Could the canonization of Bl. Pier Giorgio happen next year? 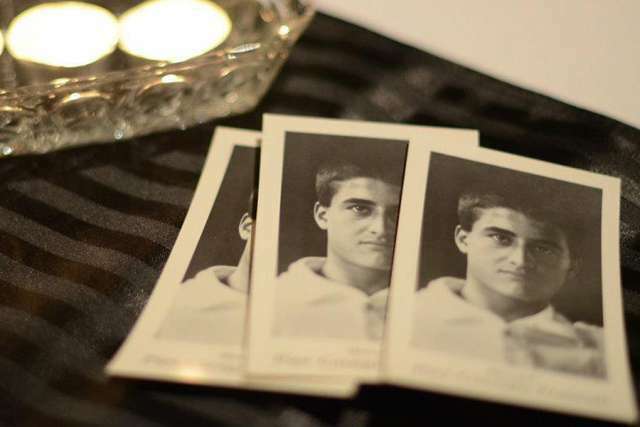 VATICAN— Ahead of the 2018 synod on youth in Rome, a group of Catholic young people are asking for testimonies and signatures in support of the canonization of Blessed Pier Giorgio Frassati. “We ask for this canonization because Bl. 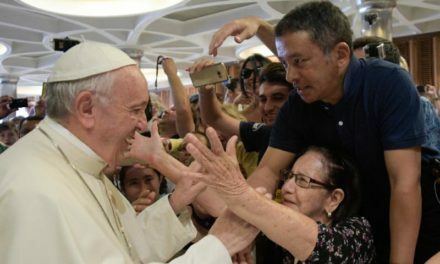 Pier Giorgio is in a special way ‘one of us’ – a young person,” organizers said in a letter to Pope Francis posted on their website. 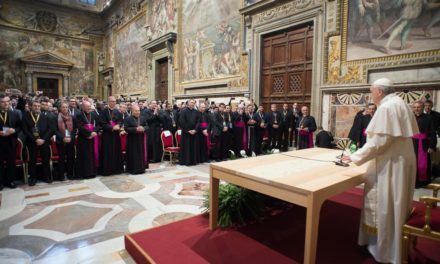 Launched in May of this year, the site has already received 1,540 signatures from over 50 countries, and will be presented to Pope Francis before the synod on “Youth, Faith, and Discernment” expected to take place in October 2018. Next year’s synod in Rome is not only an inquiry into the background and religious experience of people aged 16 through 29, but an exploration of how the Church can best aid youth in their vocational discernment. The Bl. Pier Giorgio petition is receiving signatures and testimonies of Catholics around the world who have experienced his intercession and have been moved by his Christian witness. Every Sunday, the number of signatures will be updated on the site. Out of his zealous love for Christ, the Italian youth encountered his friendships, work, and dedication to the poor with great passion during his life at the beginning of the 20th century. However, he did so in little ways, say petition organizers. At the young age of 24, Bl. Pier Giorgio contracted polio and died soon after. Not only did elite crowds associated with his family attend his funeral, but also thousands of mourners, including impoverished people whom he had helped. Many testimonies on the site spoke of being impressed by his loving nature, while relating to a man who enjoyed beer, cigars, and mountain expositions – and who also struggled with his studies and family life. 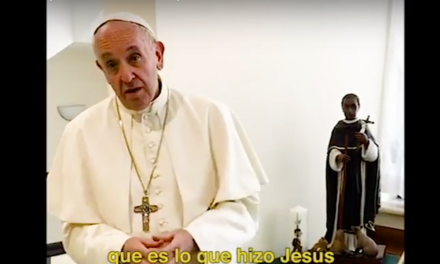 The letter acknowledged the difficulty many youth have in living the Christian life within contemporary society, and the temptation among young people to doubt the possibility of sainthood. In their letter, organizers ask that the synod bishops and Pope Francis push for the Italian’s canonization, noting that Bl. Pier Giorgio would be a perfect example of the synod’s major theme – namely how youth discern God’s will. “He did not wait for the big decision to be made or the concrete direction his life would take to be clear to begin making the heroic daily decisions to love that characterized his young life,” they said. PreviousWe value life! We ask for due process!